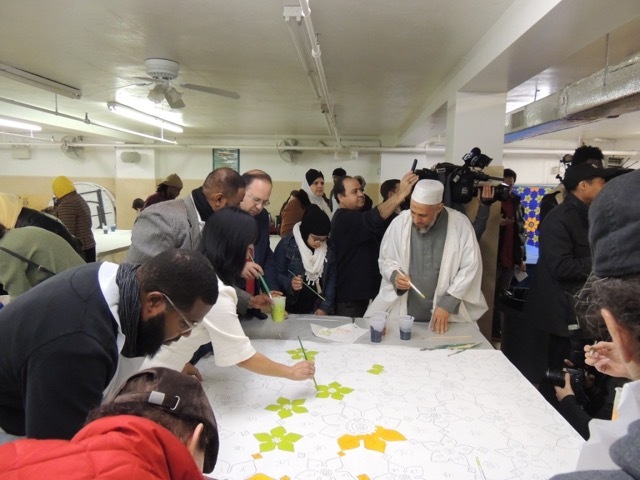 The collaboration with Mural Arts and Artwell is the second phase a mural to adorn the mosque since the transformation in the “Doorways to Peace” project in 2004. 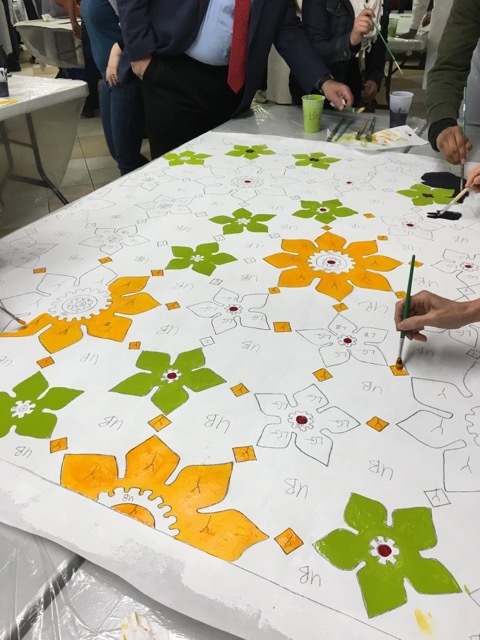 This new mural will be installed on the North wall on Germantown Avenue is called “Windows to Peace.” Art making will take place during the winter months and installation is planned for late Spring. 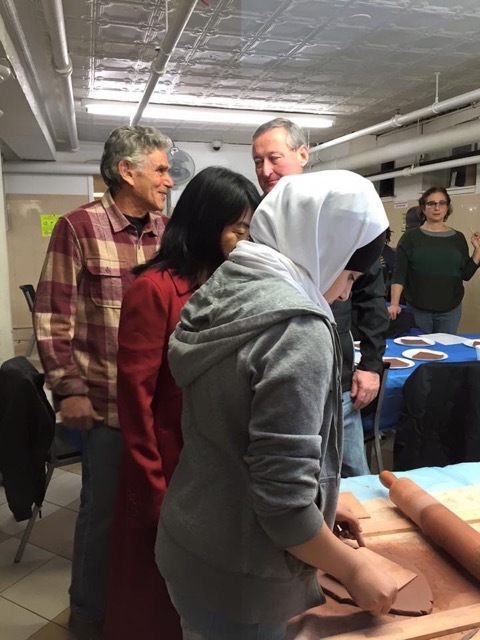 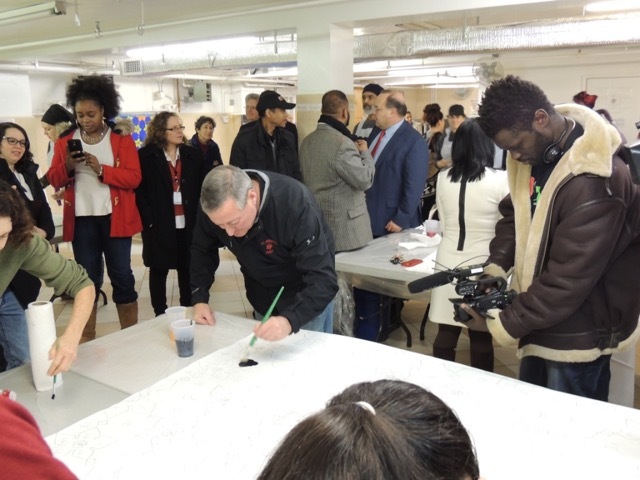 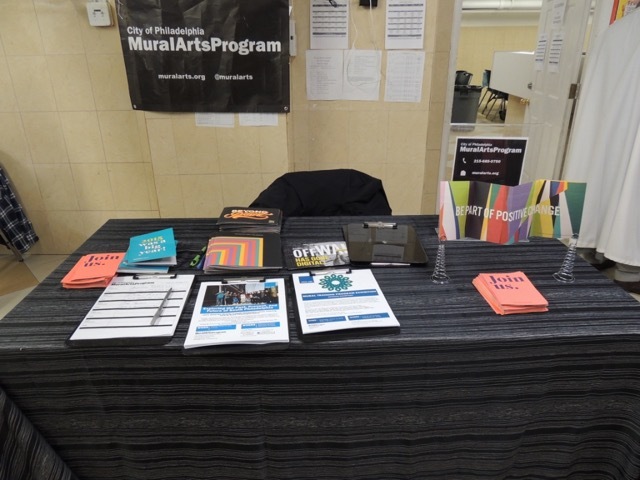 On Saturday, January 9th the event was very uplifting and engaging with volunteers from across the city joining us for an afternoon of tile making and mural painting. 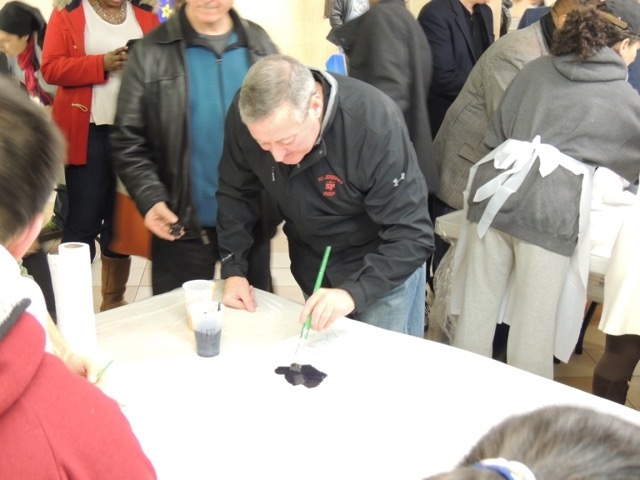 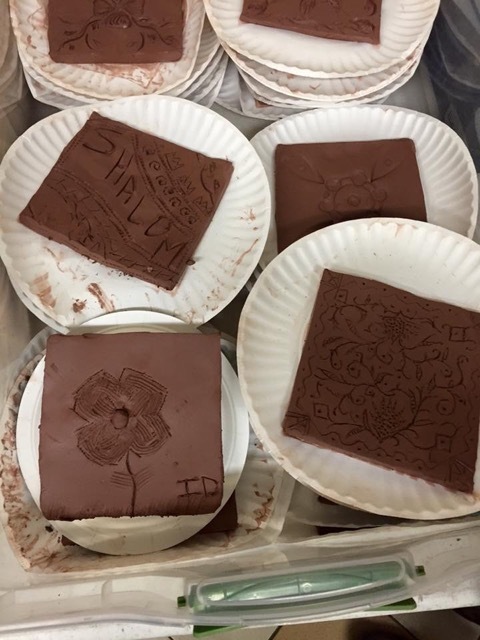 There were over 100 volunteers who came to dabble in paint and/or make a clay tiles. 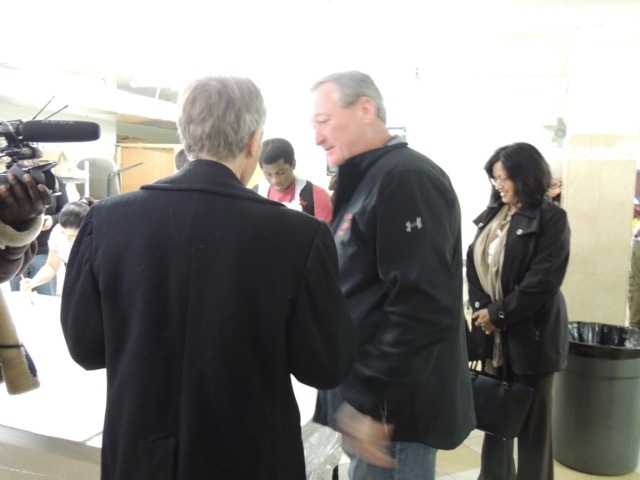 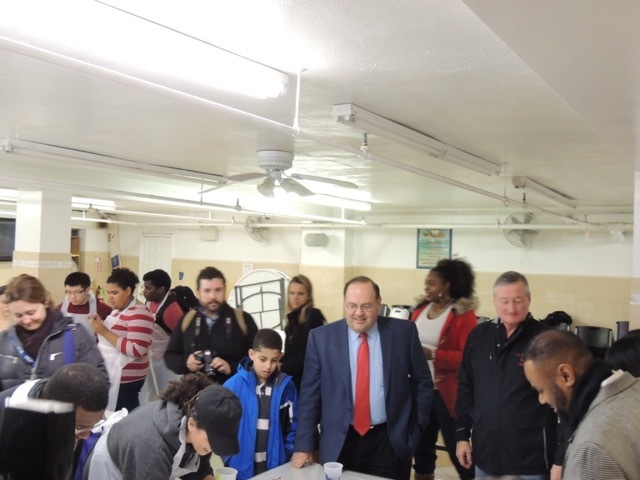 One of the main highlights of the day a visit by our newly appointed Mayor Kenney with members of the city council. 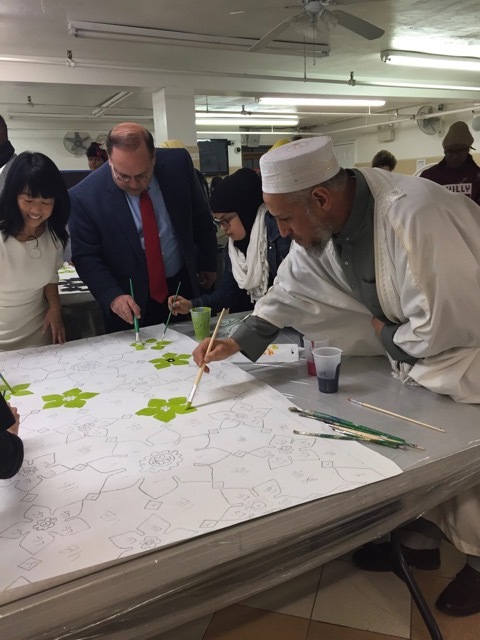 The Mayor came to add his “personal touch” to the project as well as show his support to the local Muslim community in light of the criminal who shot a Philadelphia policer offer claiming to be in the name of Islam. 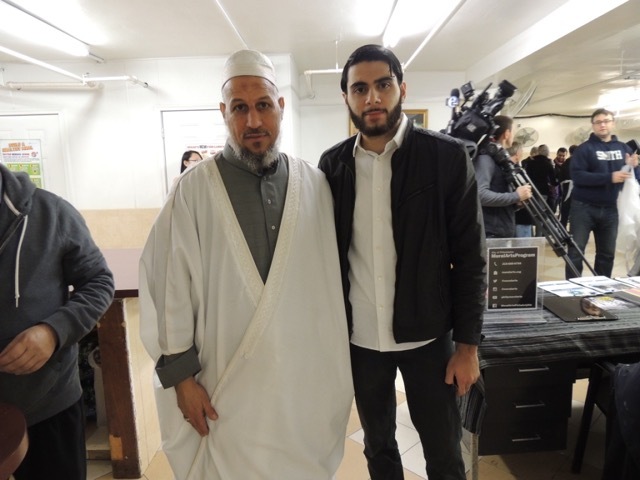 We are grateful that he has stated, “It was an individual act of criminality. 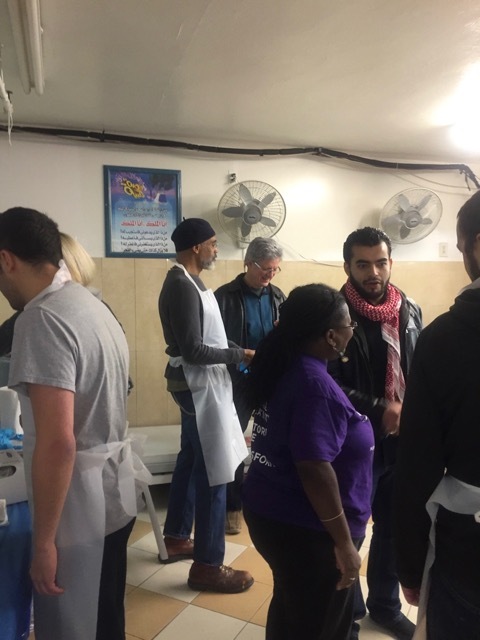 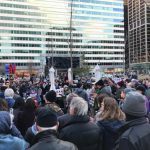 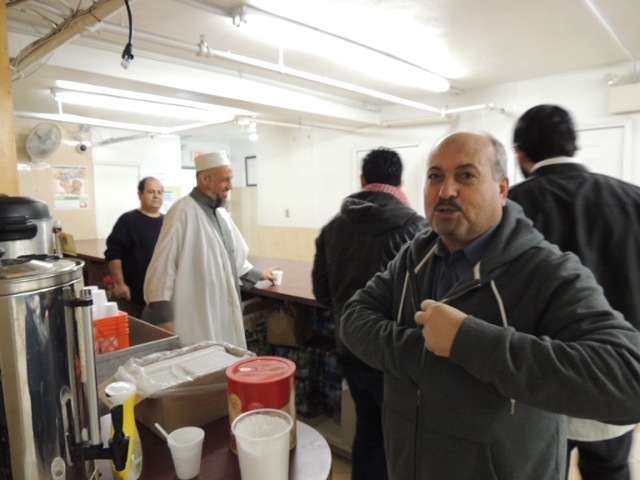 It was not an act of religion.”* We commend the mayor who speaks with a voice of reason to help reduce tension and the rise of Islamophobia in our city. 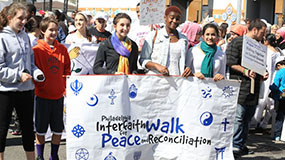 Susan Teegan, the Executive Director of Artwell, who has been a close community partner since 2002. 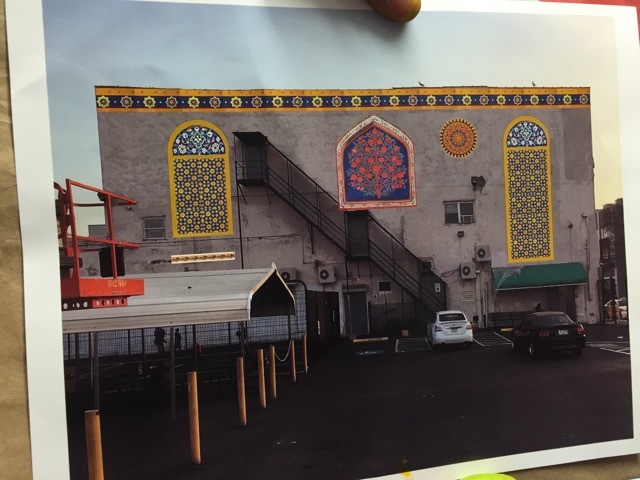 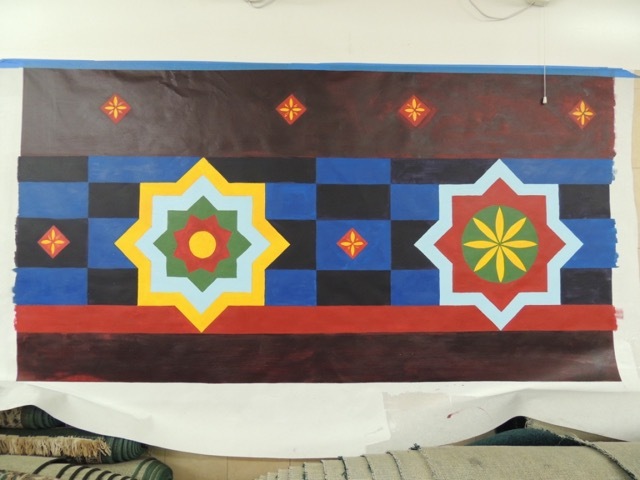 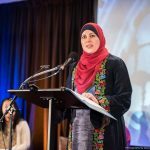 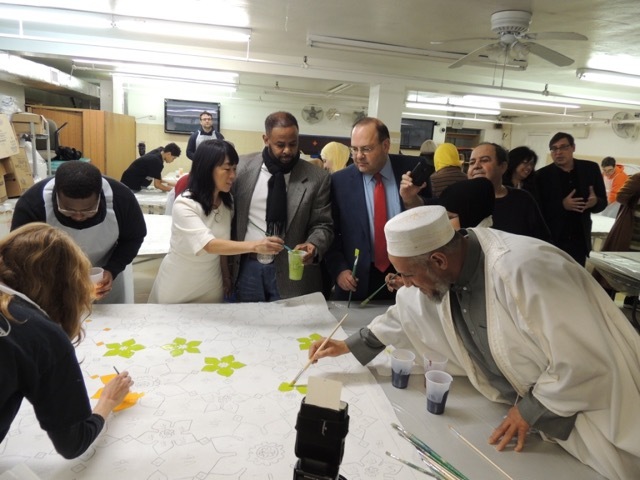 She helped Al-Aqsa reach out to Mural Arts in 2003 for what has become the transformation of an old factory building into an extraordinary example of Islamic Art in Philadelphia. 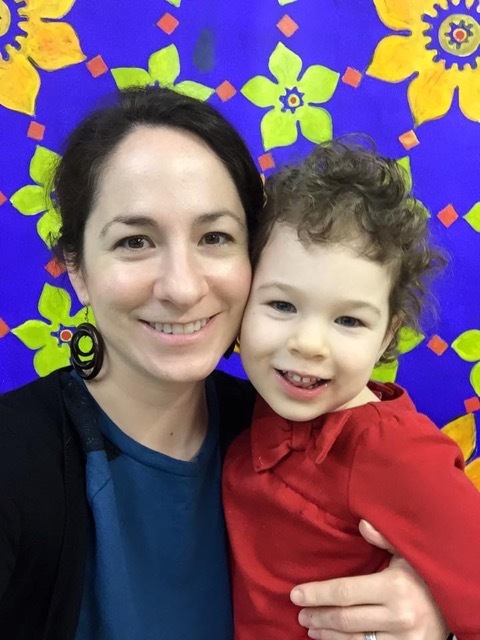 We are thankful to Susan who has pledged her time and support again to help make this next phase possible. 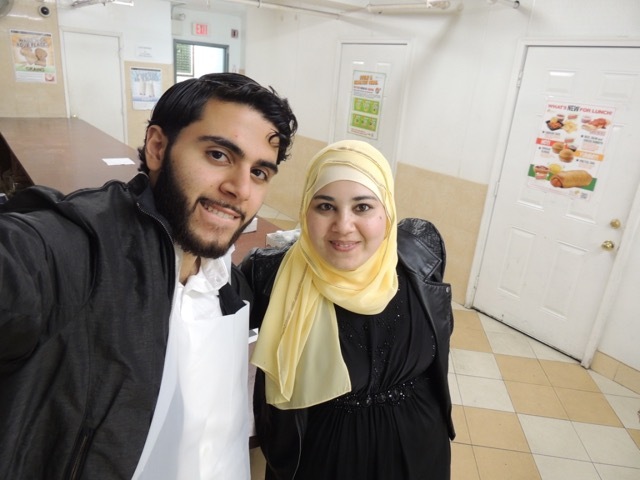 Unfortunately, Susan fell ill on Saturday and could not make it but we felt her in spirit. 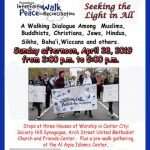 Julia Katz Terry, Artwell Program Coordinator was on hand and provided an exercise on “What Windows of Peace look like” through a drawing and writing handout. 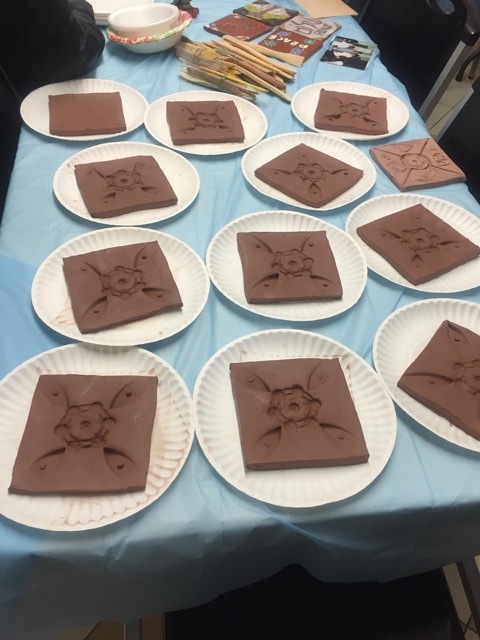 Joe Brenman, resident artist with Artwell and Mural Artwell, was cranking out clay tiles as he did 12 years ago. 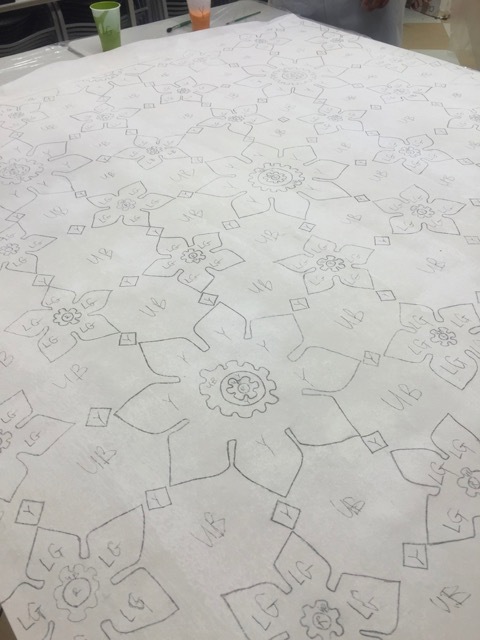 Standing along him was Fadwa Kashkash, our Arabic Calligraphy artist to design new tiles. 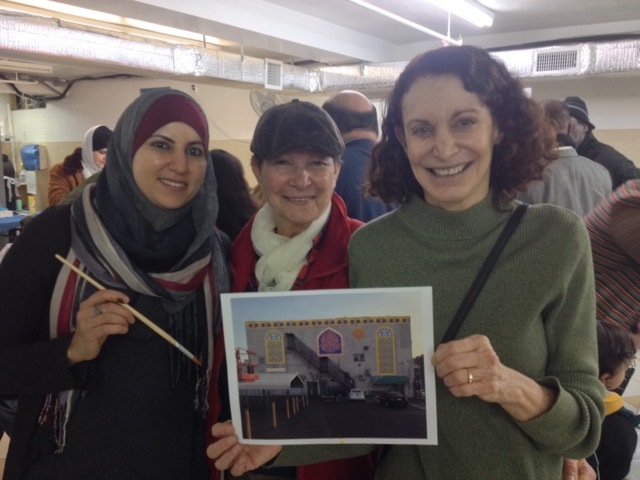 As the three of us stood together again, it was a flashback of 2003. 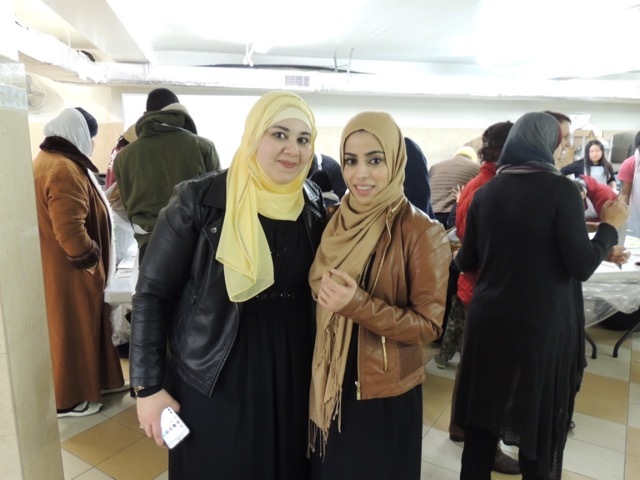 We admit that we have become a bit older looking at the children who have become young adults since the project! 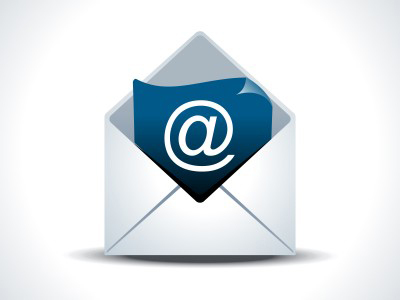 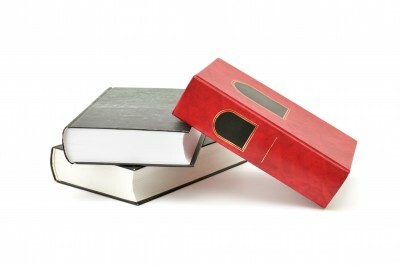 However, this time around we believe we are more experienced in what we are doing! 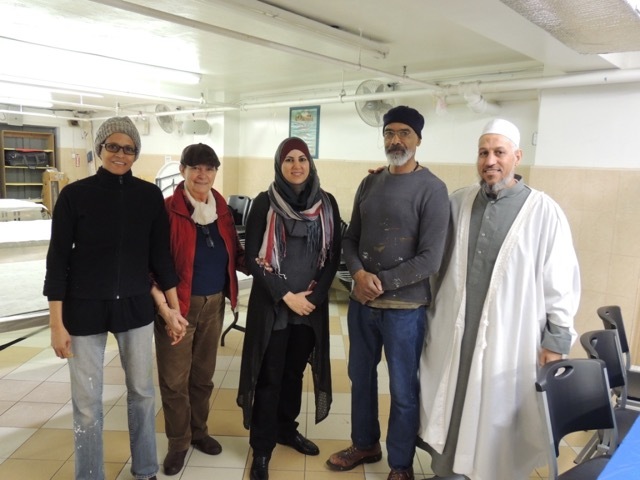 The Community Art-Making Day was a great opportunity for people to come into the mosque and work with members from the Muslim community as well as other volunteers from different faiths and backgrounds. 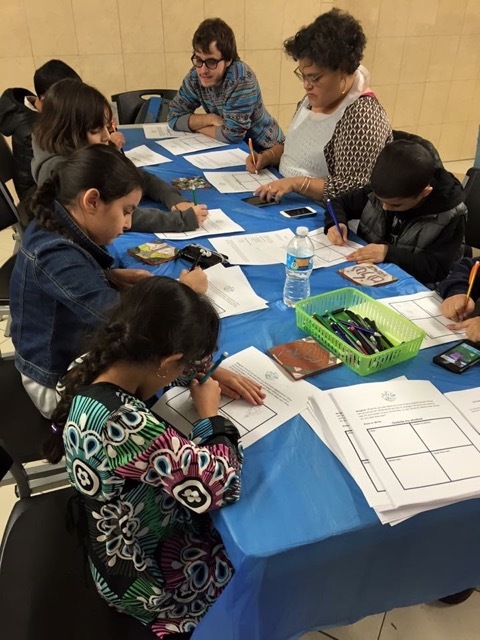 We hope that these type of programs will continue to foster greater understanding between neighbors and community members. 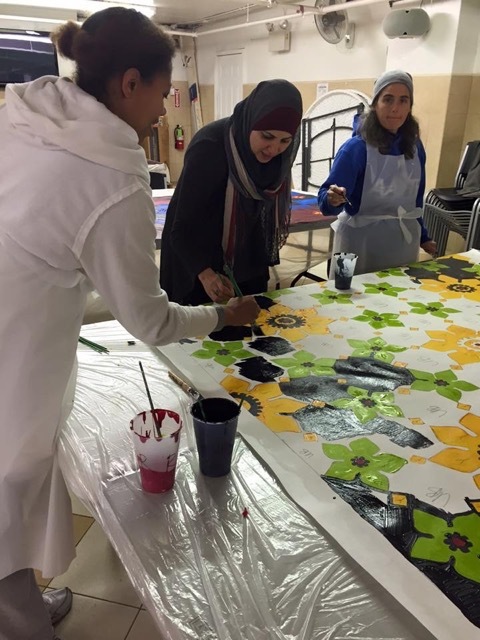 Look for our next Community Painting Day on Saturday, January 30th 4-6 p.m. in the Al-Aqsa basement.